Click the Add To Cart button to purchase the CD. Price is $15.00 CAD including S & H.
Click on the View Cart button to complete your purchase. If you would like to receive email updates from Shelly and to become a fan, sign up below for the mailing list. If you prefer, you can purchase the full album or individual song downloads from selected online stores below. Please note that prices and availability vary by region. 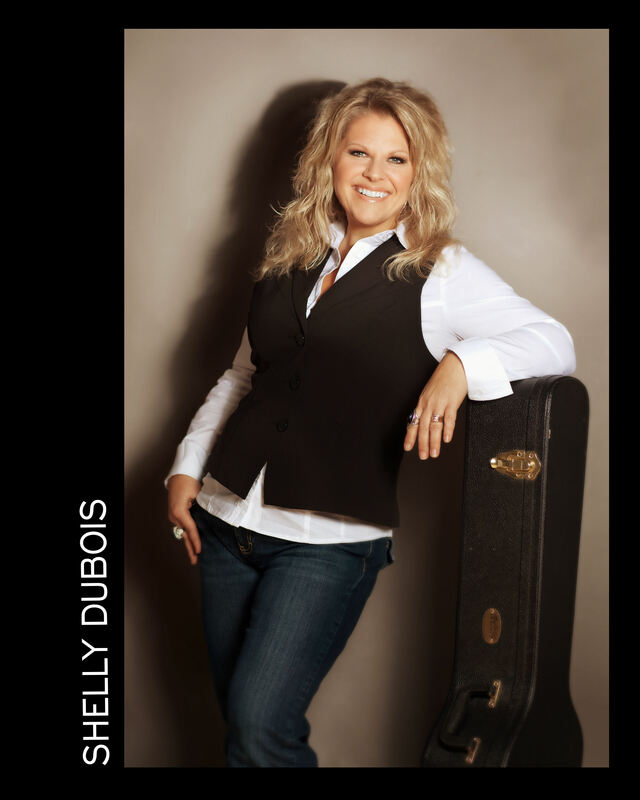 Please note: Shelly's album and songs will soon become available at 24 more online retailers around the world. Once the stores carry her items, we will post the links here.